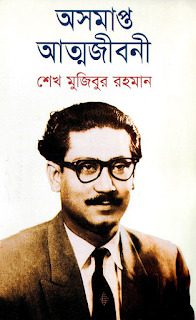 Ausamapta Atmajiboni or The Unfinished Memoirs is an autobiography of Bongobondhu Sheikh Mujibur Rahman. He is a great leader and best Bengali men in all time. He is the first President of Independent Bangladesh. This autobiography he wrote when he is a prisoner of Dhaka Central Jail in 1966-67. His wife Begum Fojilatunnesa Mujib impels him to write his life story. After his death, 29 years later in 2004 his daughter Sheikh Hasina found 4 ledgers written by Sheikh Mujibur Rahman. Then she published this autobiography as a book in Bangla and English language. Today I have shared the Bangla version of this book. If you read this Bangla Book you will know many new things about Sheikh Mujib and Bangladesh. You will know about his childhood and youth life. How can he find some great leaders like Shere Bangla A K Fojlul Hoque, Hossain Shahid Sohrawardi, Mawlana Abdul Hamid Khan Vasani etc and learn good politics from those persons? Why Pakistan Government arrested him many times? You will get all answers of these questions if you read this book. 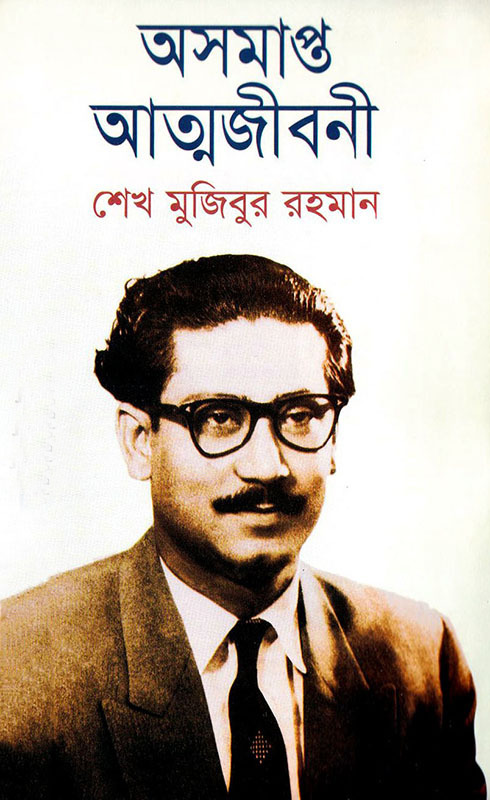 Writer Name: Sheikh Mujibur Rahman. To download this Bangla PDF Book you need to click here: Ausamapta Atmajiboni. If you have any problem to download this book you can comment below.